Before the technological age of calendars, moon phases were used to track time including when to harvest crops and when to set trap-lines in preparation for the long winter ahead. 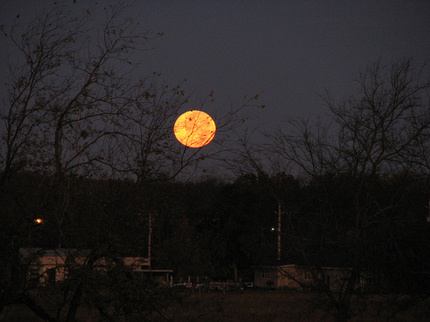 Farmers in the Northern Hemisphere would look forward to the moonrise at this time of the year because it provided more evening light after sunset in which to engage in winter preparation activities. Part of the Harvest Moon’s mystique is that it seems bigger and more colorful than other full moons. 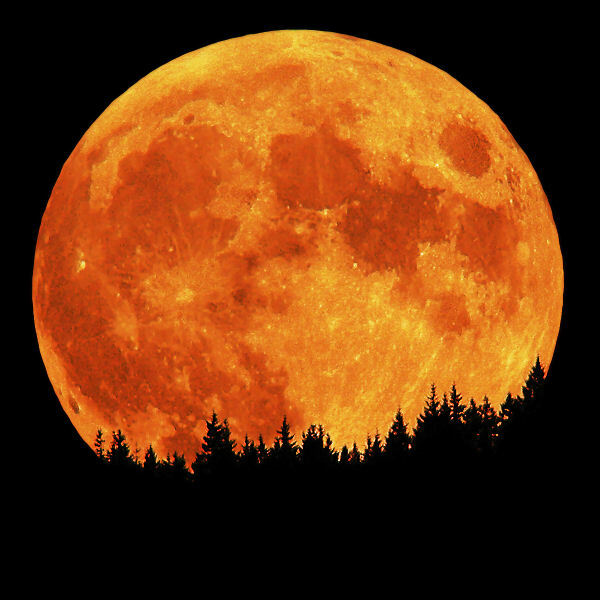 But, what appears to be a larger than normal size, is really just a trick of the eye as a result of the moon’s low-lying stature in the sky. The color is also just an illusion created by the atmospheric particles the light is being viewed through while the moon is lower on the horizon.